There aren’t many things that beat camping under the open sky and gazing at the stars with people you hold dear. However, the moon and the stars can only provide so much light for you, and in reality, the outdoors is pretty dark at night, especially if you’re trying to find your way back to your camp after a hike or a trip to the loo. For that reason, every camper needs a reliable and portable light source. 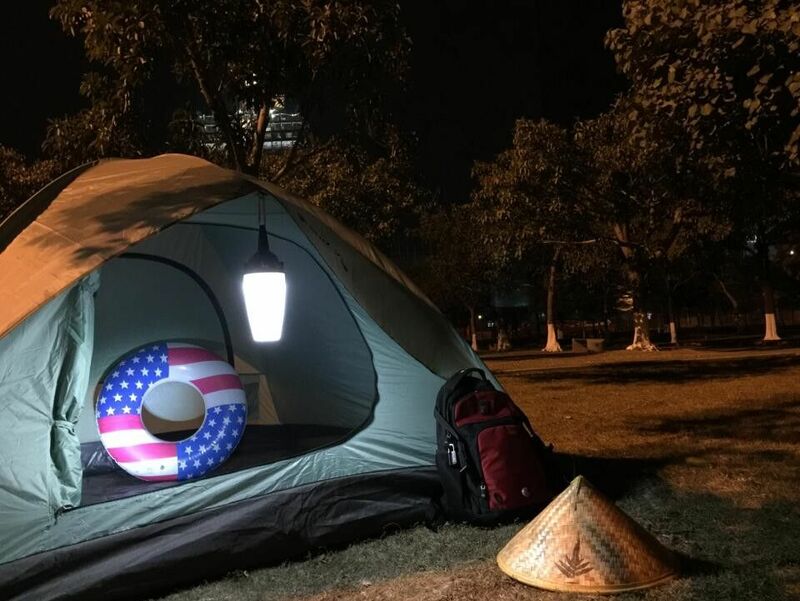 Nowadays, there’s a wide range of camping lighting solutions, including headlamps, lanterns, spotlights, lamps, torches, tent lights, etc. 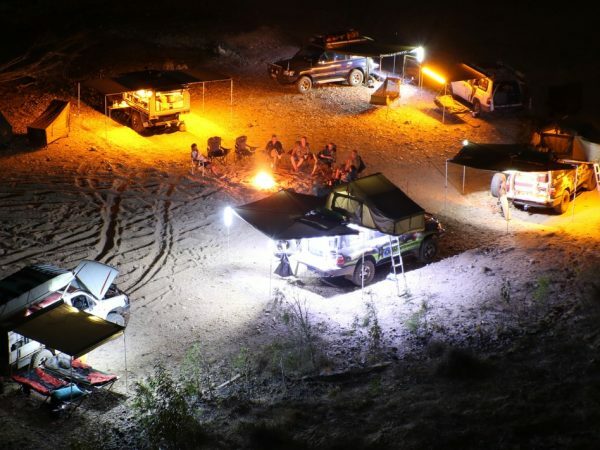 But regardless of which type of camping lighting solution you opt for, you have to consider a few things, such as having multiple light sources, having enough space to set them up, and having spare batteries to power the lighting sources. That being said, here are the most popular types of camping lights you’ll come across. The most popular source of illumination for camping trips is the torch. When you can’t find something in your camp, or when nature calls, you’ll be happy you brought a torch with you. In fact, torches are considered an EDC piece of equipment that everyone should have in their car and home. Shop for torches that are lightweight, durable and water-resistant. The headlamp is another popular type of camping light, and it’s personally my favourite one, simply because it frees up both of my hands. A headlamp will illuminate your way while allowing you to use your hands to perform a variety of different camping tasks. Look for adjustable models that are comfortable to wear for extended time periods, are waterproof, and have multiple lighting modes. Lanterns are ideal for lighting up your tent, or any other area around the camp. Even though they’re technically portable, it’s not very practical to carry a lantern with you due to their fairly big size. Lanterns illuminate in all directions, and there are some models that feature a remote control, which can be quite useful if you’re all tucked in inside your tent. Spotlights are an extremely powerful source of illumination that delivers a concentrated beam far into the distance. These are typically used to search for things that you might have lost on your way back to the camp or something along those lines. Even though you can hang a lantern around your tent, the tent light is the more specialised lighting solution for that particular task. There are numerous types of tent lights available, all of which can be moved around the tent as needed.